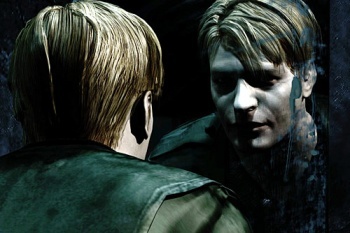 Take our "Silent Hill" Quiz! It's just a short few weeks until Konami re-releases Silent Hill 2 and Silent Hill 3 in their very own HD Collection. So in honor of the return of the famous haunted town, we've put together a quiz on all things Silent Hill to see how much you know about the classic survival-horror series! Do you know the name of the monster stalking Heather in Silent Hill 3? How about the lake where the infamous town is located? Find out in this week's quiz!